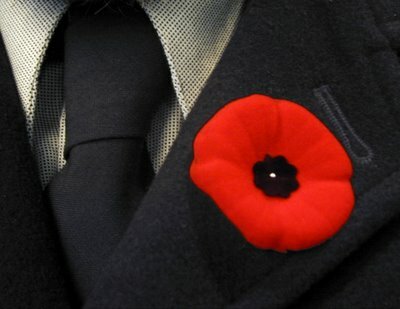 Reminder Friday November 11th is Remembrance Day. The school will be CLOSED. "Lest we forget."